Although full eyebrows are very fashionable, they can also look terrible if not applied with care. Choose a colour appropriate to your hair and complexion and build up the colour and shape steadily, with feather light strokes of your brush or pencil, it is essential not to be too heavy handed if you want to create a subtle and natural look. 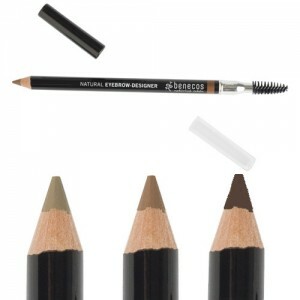 Our range of organic eyebrow make-up includes traditional eyebrow pencils, eyebrow styling gel and eyebrow powder duos. They are all available in a range of shades to help you find the perfect match. 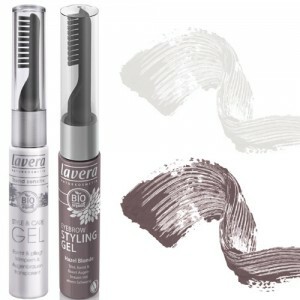 None of them contain parabens, synthetic colours and fragrances or undesirable harsh ingredients. 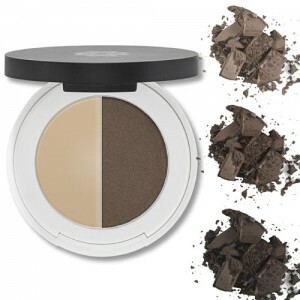 If you are using a powder then the right brush is essential; an eye shadow brush is just not stiff enough to do the job. Keep some cotton buds on hand to tidy up when you have finished too, they will enable you to create the perfect line by whisking away any unwanted smudges. 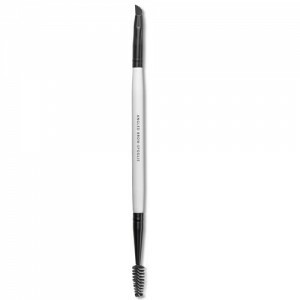 Finally use a highlighter or light shade of eye shadow above and below the eyebrow to touch up any mistakes and make the eyebrow really stand out. If you need help choosing your organic eyebrow make-up call on 020 8465 5600 or email our beauty advisors for expert advice. 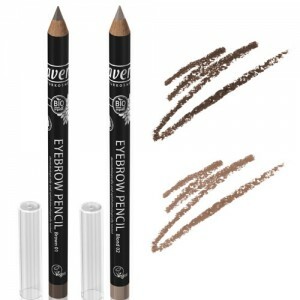 Creating the perfect eyebrow is crucial. It gives shape to your face and can make a huge difference to your appearance even if you are not wearing any other make up.